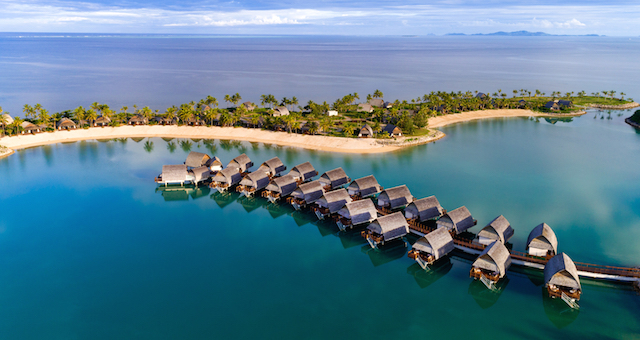 Fiji Marriott Resort Momi Bay is now welcoming its first guests. 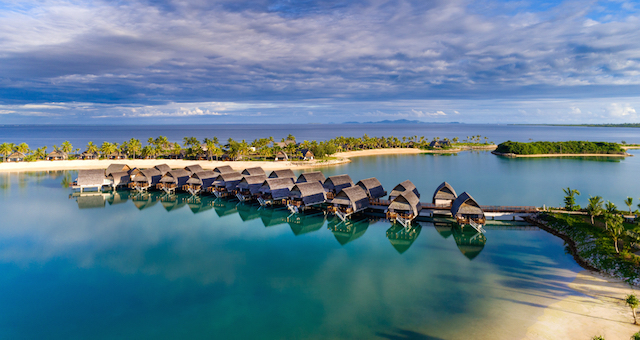 Nestled on the secluded beaches of Momi Bay on the western coast of Viti Levu, the brand new resort is the only property on Fiji’s mainland to offer overwater villas. The hotel features 114 Bure Villas, including 22 over-water Bure Villas with decks from which guests can dive directly into the clear blue waters. 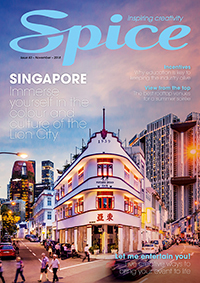 For conferences, special events and weddings, the property offers a Grand Salon Ballroom which has 360 square metres of versatile event space with an abundance of natural lighting. Guests can also take advantage of the resort’s beachfront location and 1,200 square metres of outdoor pre-function space by extending their event outdoors. Fiji Marriott Resort Momi Bay is situated just 45-minutes drive from Nadi International Airport, and within easy reach of Nadi Town, Denarau Island and other local attractions.